Brittany Monro is an OGOA certified Orton-Gillingham tutor and trainer. She has a bachelor’s degree in psychology with a focus in cognition and learning, and a master’s degree in clinical mental health counseling with a focus in childhood disorders. She works with children who have Dyslexia and other cognitive disabilities. It is her passion to assist children with Dyslexia in finding optimal success. Brittany has provided tutoring services for low-income families, and has volunteered to work with the homeless youth in Nevada. 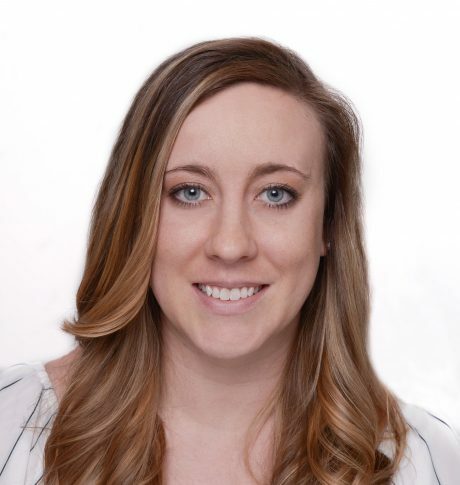 Currently, Brittany serves the Orton Gillingham Online Academy as chief operating officer, onsite and online training facilitator, product line developer, and practicum extension supervisor.